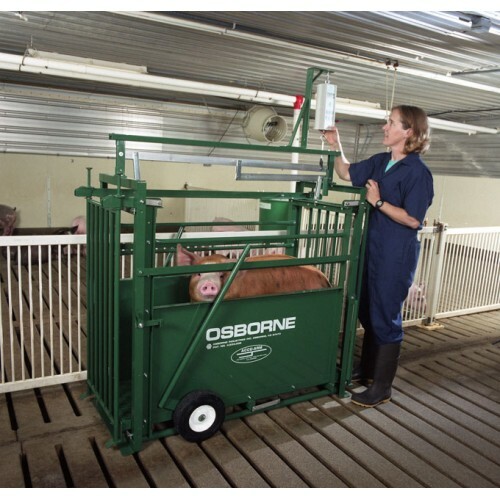 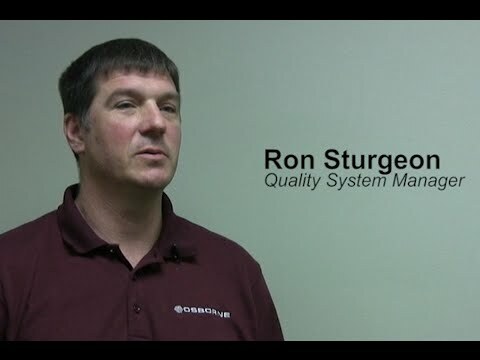 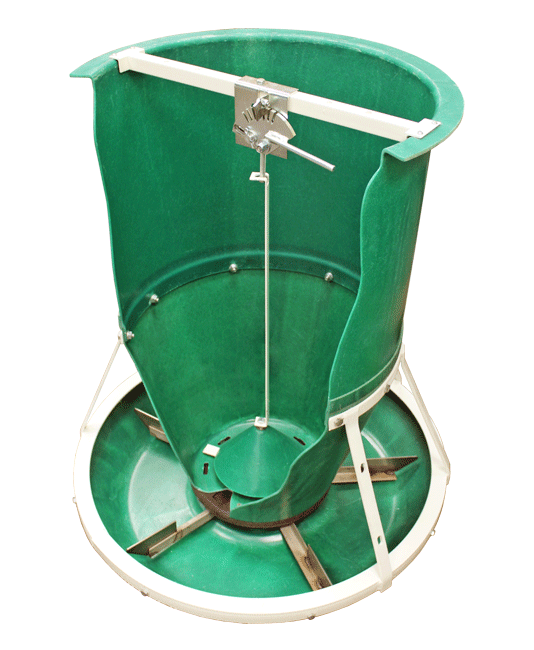 Osborne Industries, Inc., a leader in the design and development of advanced livestock management equipment for sheep, goats, and pigs, celebrates the 30-year anniversary since the development of the ACCU-ARM® animal weighing system. 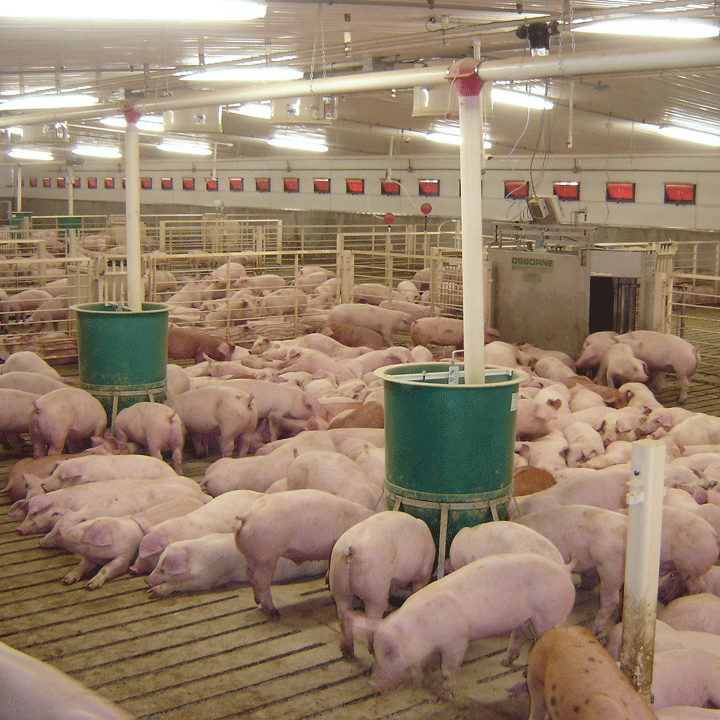 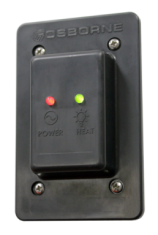 Osborne Industries, Inc., a leading manufacturer of swine management equipment, is pleased to introduce an all-new electric indicator light for the company’s signature Stanfield pig heating pads. 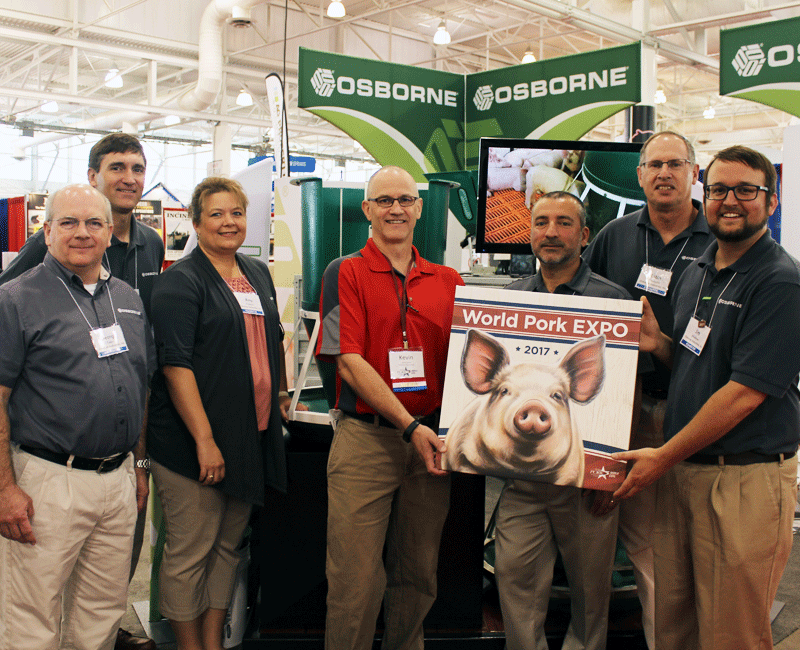 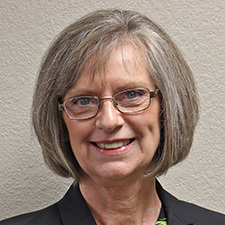 Osborne Industries, Inc., a custom resin transfer molding firm, was presented with a Consistency Award for reliable, dependable service by Altec Industries, headquartered in St. Joseph, Missouri.